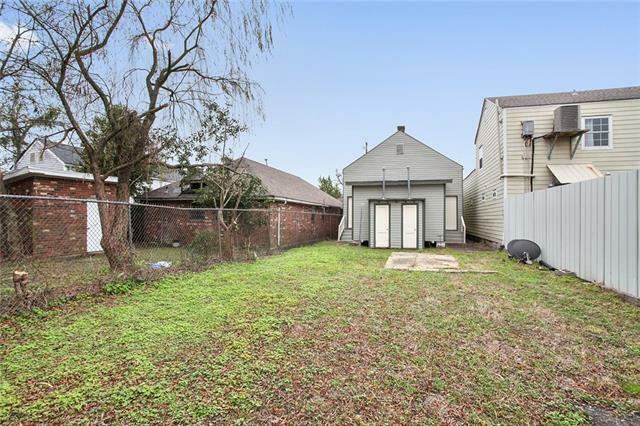 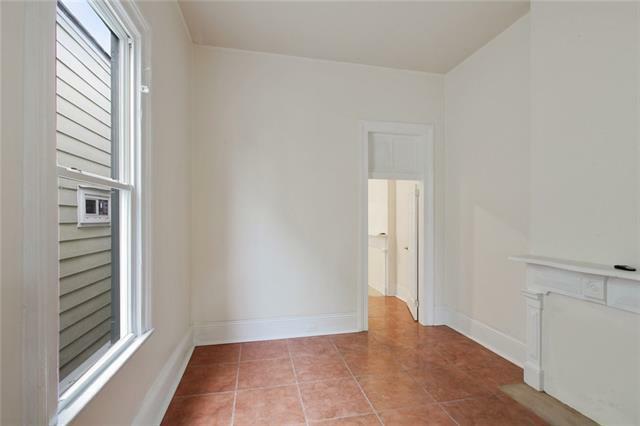 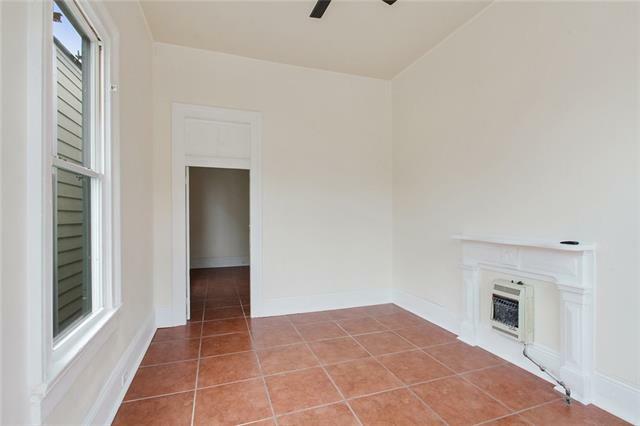 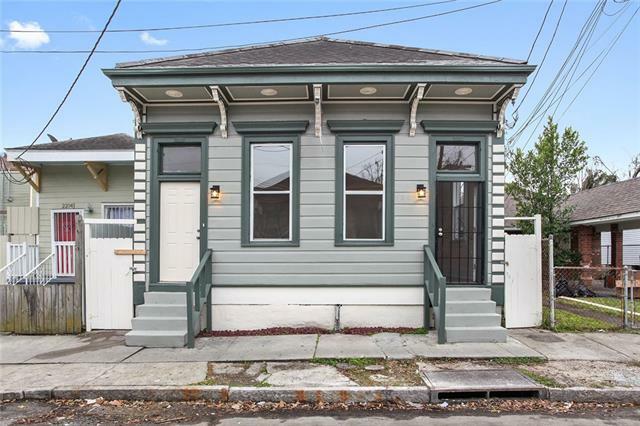 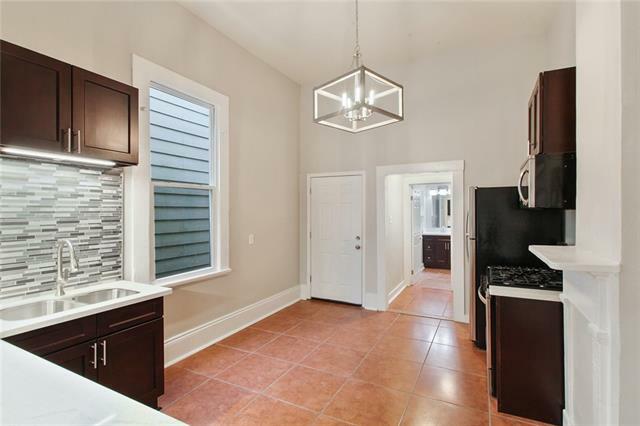 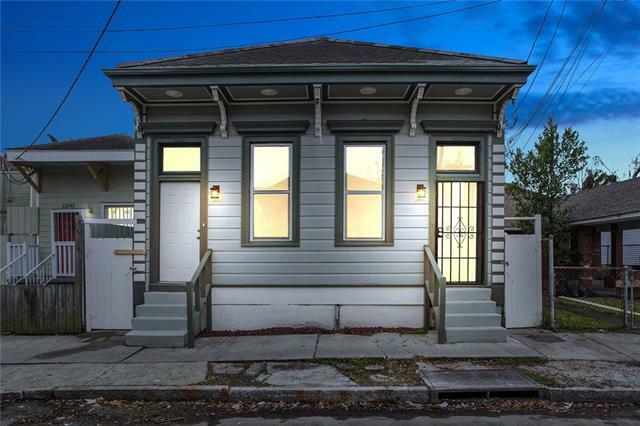 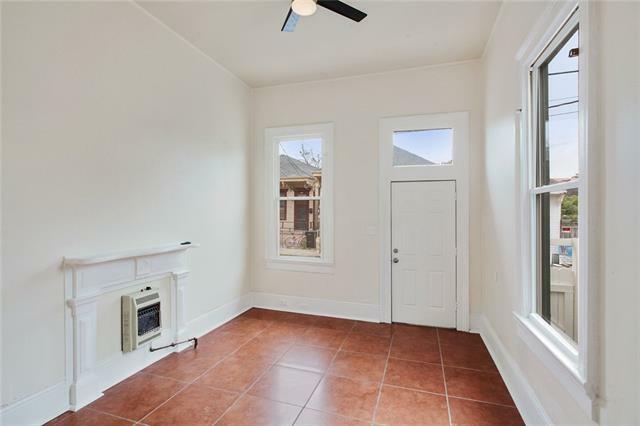 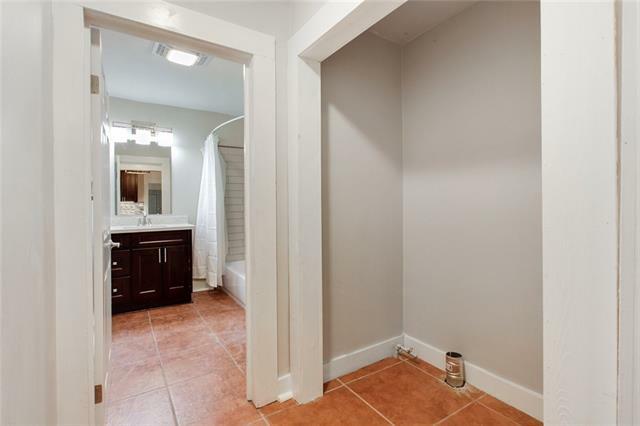 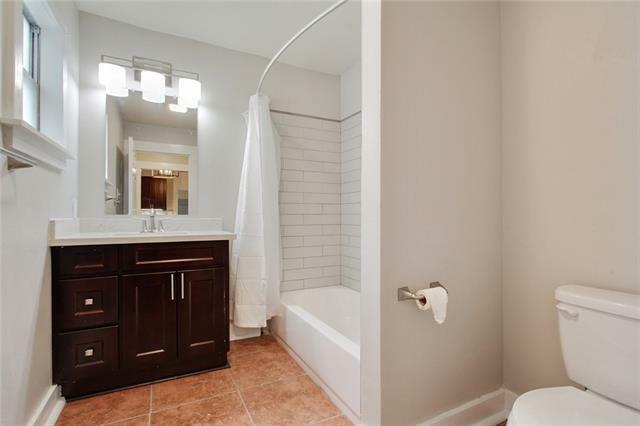 NEW PRICE: Newly renovated duplex on Freret in Central City. 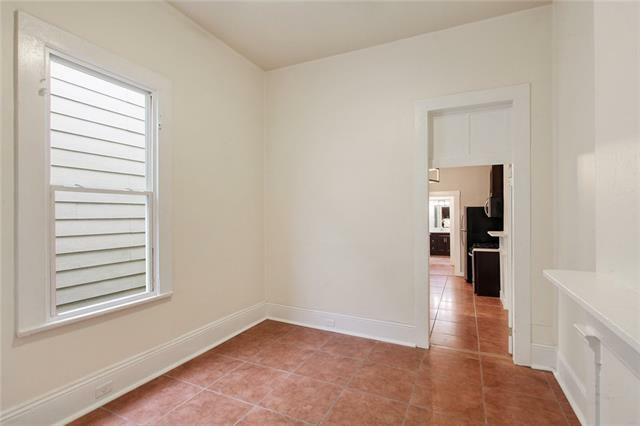 This nicely appointed shotgun double sits on an extra deep lot & has been newly painted with all new windows. 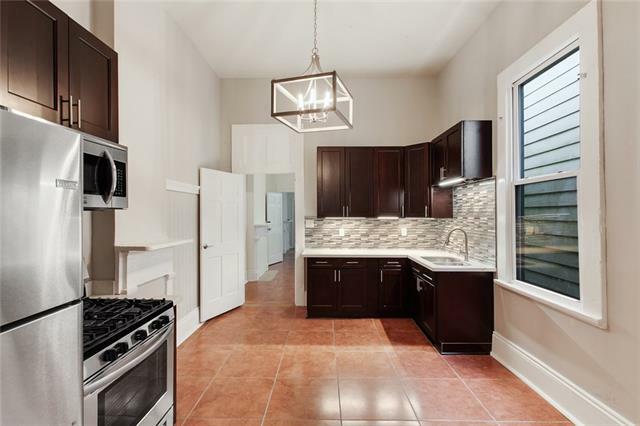 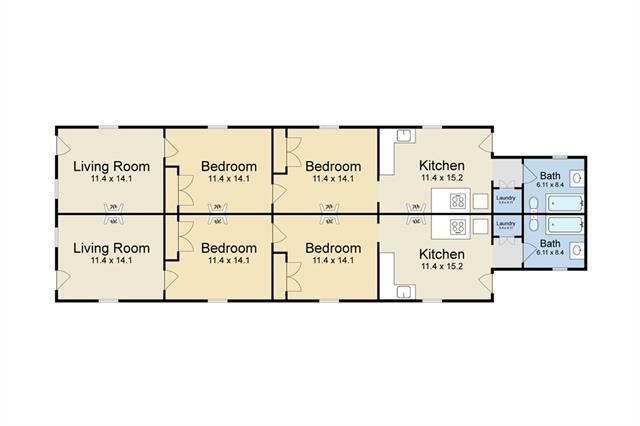 Each unit features soaring ceilings, tiled floors throughout, updated eat-in kitchen w/ quartz counters, new appliances & cabinetry, all new lighting & ceiling fans, 2 spacious bedrooms w/ closets, updated bathroom, in-unit laundry with washer/dryer hookups. 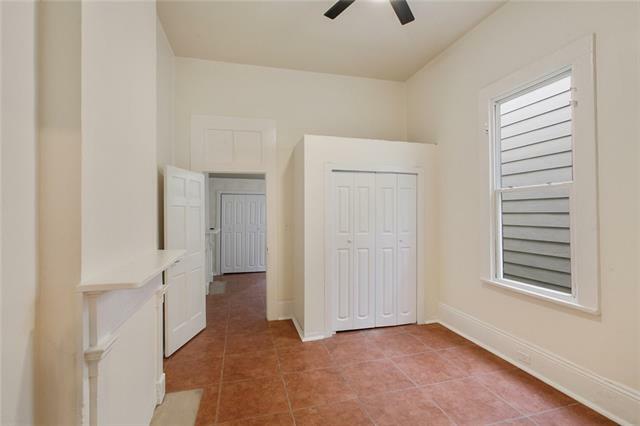 Ready for tenants, or live on one side & rent the other. 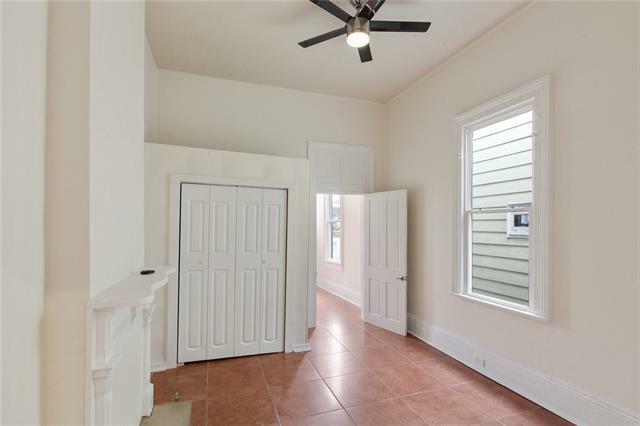 Separately metered units.